Incredible Flowers Created With Splashes and High Speed Photography by Jack Long over at Peta Pixel. Are these weird or what? CIWEM's Enviromental Photographer of The Year - 2011 selections from The Guardian. Looks like they've opened up the submission process for 2012. 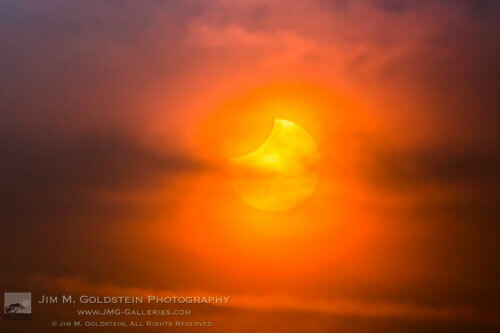 End of the Snow: May 2012 Annular Eclipse by Jim M Goldstein. Chinese Commuters Floating on Invisible Bicycles from Petal Pixel by Zhao Huasen. These are just too cool! 33 Stunning Behind The Ear Tattoos from Pel Fusion. Surgery is tomorrow. Wish me luck!